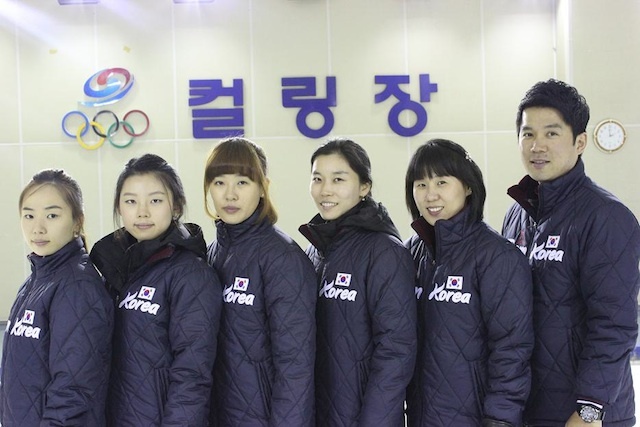 Ji-Sun Kim will be one of the youngest skips in the field at the 2012 Ford World Women’s Curling Championship. The twenty-four year old will be making her second consecutive appearance at the championship when she takes to the ice in Lethbridge with her mates Seul-Bee Lee, Un-Chi Gim and Hyun-Jung Lee. Last year in Esbjerg, Denmark, the Koreans finished round-robin play with a record of 2 wins and 9 losses. 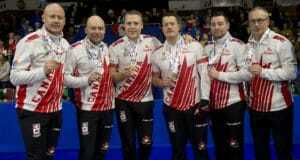 Back in November in Nanjing, China, this foursome earned Korea the right to make the trip to Canada by finishing second in the Asia Pacific Curling Championships. 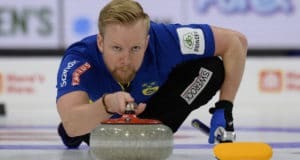 They finished tied atop the standings with China after round-robin play, but lost the title in the final game showdown with the host country by a score of 11-3. Twice, in this country’s young curling history, Korean women have won the Asia Pacific championships, both times on home soil. In 2001 they won in Jeonju and in 2010 they prevailed in Uiseong. It wasn’t until 2002 that Korea first played in the World Women’s championship. Mi-Yeon Kim and her Seoul Curling Club team went winless in the Bismarck, North Dakota, shootout. In Gangneung, South Korea, in 2009, Mi-Yeon Kim returned to the fray and led the home side to a record of 3-8. It would be a mistake for other countries to take Ji-Sun Kim and her team mates lightly in Lethbridge. She certainly knows how to win against top-flight international competition, as evidenced by her success in the 2011 Winter Universiade curling championships in Erzurum, Turkey. There she, Gim, Seul Bee Lee and Hye Soo Lee finished the round robin with a 6-3 record and nabbed the bronze medal with an 8-5 victory over Japan. The Koreans will be looking to build on this success and turn some heads when the action heats up at the ENMAX Centre in Lethbridge in March.